Mediterranean climate, friendly people, sea of opportunities, living in Limassol certainly have its benefits. But next to fun and parties how are the services there? 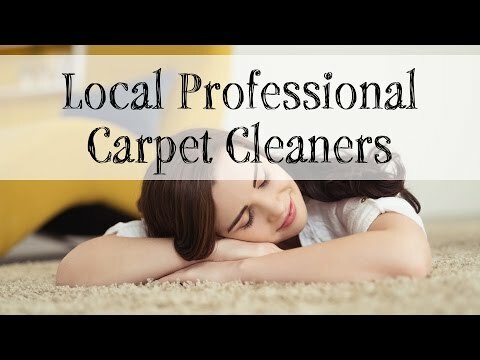 Where do you go when you need your carpet washed or any other thing done? When it comes to professional cleaning service in Limassol here is what every company that you turn to should have in terms of services. You can notice if a company isn’t professional and if the service isn’t certified in first couple of minutes. From the moment you enter their offices, or their staff arrives at your place to pick up the carpet, they need to be friendly and have a welcoming smile. This is an attitude that brings them customers, keeps the existing ones, and takes care of their reputation like no other advertising company could do. People are the best advertising a company can have, and if you don’t take care of your clients and welcome them as they should be welcomed, than you can’t expect to have success with your services. Every company that is into carpet cleaning and cleaning services in general, needs to respect their client’s time. If a scheduled service is on a specific day in a specific time than their technicians can’t be late no matter what. Nothing, not traffic, technical difficulties nor any other problem can stand in way of your crew getting there in time. So if you aren’t sure if you’ve picked the right cleaning service, just wait for your first scheduled cleaning, if they are late half an hour or more, you’ve made a bad judgment call by placing your trust in their hands. If a certain carpet cleaning company offers their services they must make sure that they can deliver. Making your carpet perfectly clean can be hard, but don’t promise what you can’t achieve. 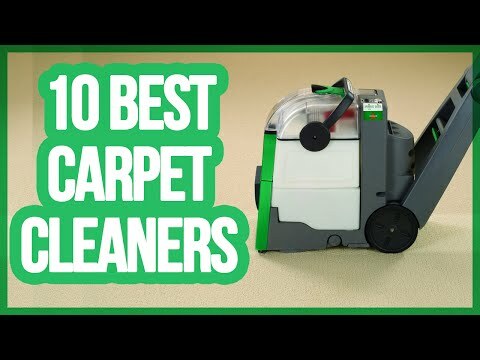 If your carpet if sparkling clean after it’s returned from a service you’ve made the right choice picking them, if not, you might want to reconsider accepting their future offers.